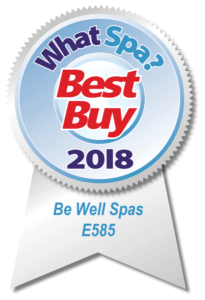 One of the most popular spa brands that we have in stock her at Miami Spas has to be Superior Spas. Superior Spas, as the name suggests, are designed to offer a luxury touch when it comes to a hot tub for your garden. But that doesn’t mean that you can only buy one if you have big bucks to spend. So, what makes Superior Spas such a great choice, particularly for those across different budgets? Here are some of the reasons why we think that a Superior Spa is a superior choice for your home and garden. 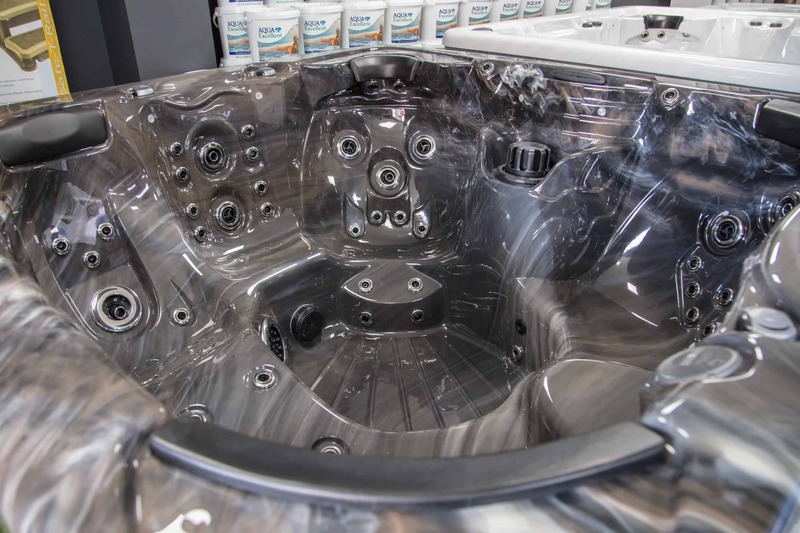 Whilst Superior Spas are known to make top of the range spas that you can invest in for your home, that doesn’t mean that they are not able to cater to those who have a lower budget to work with. 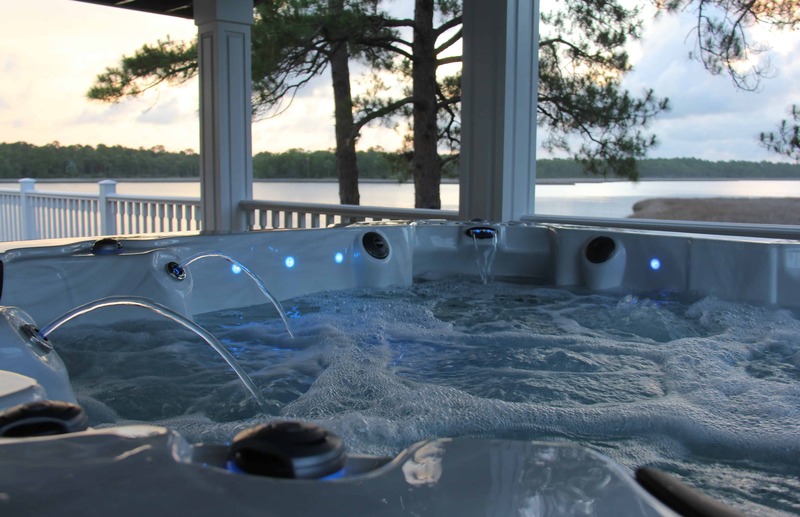 They have designed a number of different spas that fit within a different budgets, which means that people can have a good quality hot tub, even if they think that they are short on funds. When you are buying a hot tub for your home, then you are going to want to make sure that the investment that you have paid out for is worth it. When you buy a Superior Spa, you are buying a superior spa, which means that every part of it, from the design to the functionality is going to be the best quality possible. 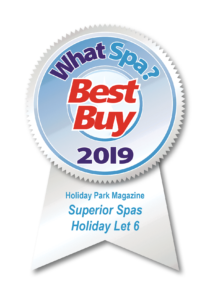 Superior Spas are American Hot Tubs, which means that they are made using the very best quality products, as well as dedicated and top of the range approach to design too. Knowing that you are buying quality means that you can have peace of mind that your investment is going to stand the test of time and be something you can enjoy for years to come. Here at Trident Spas, we are proud to be able to offer a wide range of different spas. You can browse through our online store and find out the options that we have, or visit our show room and discuss your needs with our dedicated and knowledgeable team. Not only can they provide you with all the advice that you need, but they can guide you towards the ideal hot tub, spa or swim spa, that is going to fit in with your home and your needs. 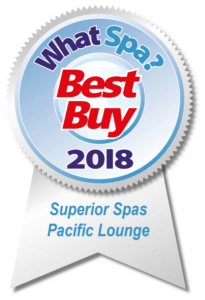 It’s piece of mind for our customers to know that Superior Spas have won numerous awards in the Hot Tub industry, from Supplier of the year to various WhatSpa awards over 8 years that really show that the Superior Spa range of American Hot Tubs deliver excellent quality and offer some of the most luxurious hydrotherapy massage experiences available.